As we all know each person spends 1/3 of their lives in bed. Therefore, it should be as comfortable as possible, ensuring great rest and providing harmony to your bedroom. 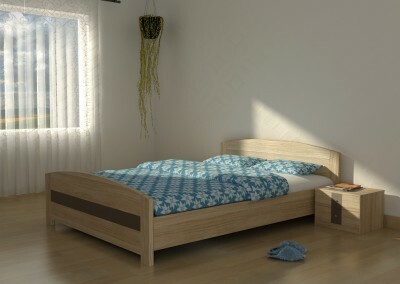 The wide variety of materials we use for the production of beds, wardrobes, dressers and bedside tables, as well as the opportunity to choose a suitable mattress, offered by DON ALMOHADON, EKON and BLIAN are a guarantee that our customers will get a comfortable and warming environment for complete rest.